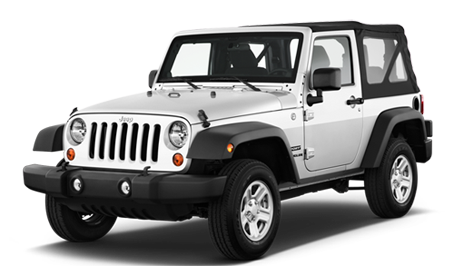 Are you the owner of a Jeep vehicle, such as a Jeep Wrangler, Jeep Liberty or maybe even a Jeep Cherokee. If you own one of these vehicles, congratulations, because you officially own one of the best vehicles on the planet. There’s a reason why Jeep is constantly receiving awards for four-wheel drive performance. These vehicles are basically as stout as they come, so they will be able to withstand just about any amount of punishment that you can throw their way. However, no matter how well your vehicle is at taking punishment or how well the vehicle is maintained, you are going to have some problems with the vehicle at some point in the future. 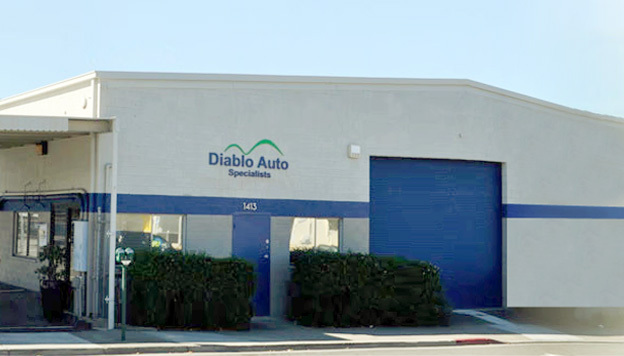 If you are facing problems with your Jeep right now, you can bring it to Diablo Auto Specialists at Walnut Creek and we will work on your vehicle and have it repaired immediately. This is the best Jeep repair services you are going to come across. We have a staff that is filled with nothing but the best Jeep repairmen in the business. 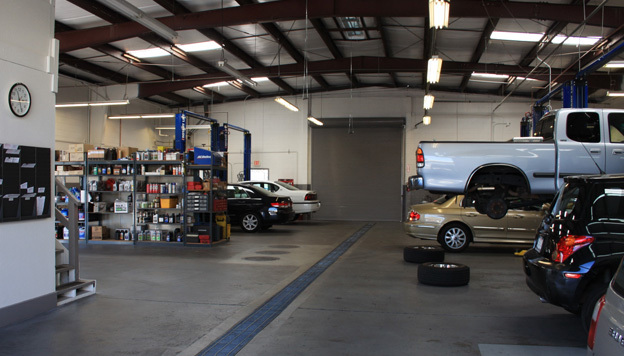 Go ahead and bring your vehicle to our garage or call us today to schedule your appointment. Our professionals will tackle all of your problems and we won’t overcharge you for the repairs. Pick up the phone, dial our number and get your appointment scheduled right now. After you do, we guarantee that your mind is going to be put at ease.